For unbridled performance and unprecedented luxury, choose the 2018 Acura RLX flagship sedan. The 2018 Acura RLX is the flagship sedan for the automaker, representing everything Acura believes a luxury car should be, and it’s already turning heads around Westmont. Its spacious, five-passenger seating — featuring class-leading rear legroom — combines with premium leather upholstery and a state-of-the-art 14-speaker ELS sound system to remind drivers what elegance can mean. 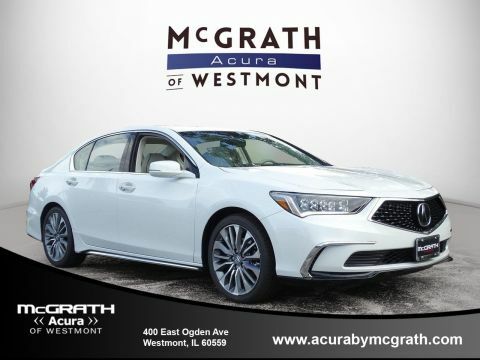 With the standard Technology Package, advanced RLX safety features, and V6 engine, each new Acura RLX at McGrath Acura of Westmont is proof you don’t have to compromise. Every 2018 RLX sports a V6 under the hood, but drivers looking for more power and control can take a step up from the 310-hp engine with the RLX Sport Hybrid SH-AWD. With a supercar-inspired hybrid design, the RLX Sport Hybrid boosts its specs to 377 hp. Each sedan features AcuraWatch with Collision Mitigation Braking, Lane Keeping Assist, Adaptive Cruise Control, and more state-of-the-art safety tech. 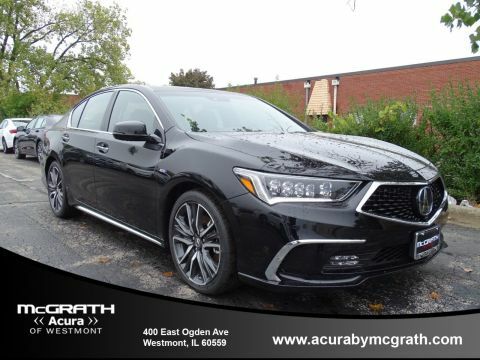 The available surround-view camera, Krell audio system, and heated outboard rear seating make it easy to customize a new RLX to fit your needs at McGrath Acura of Westmont. Contact us to schedule your test drive and learn more about your payment options.